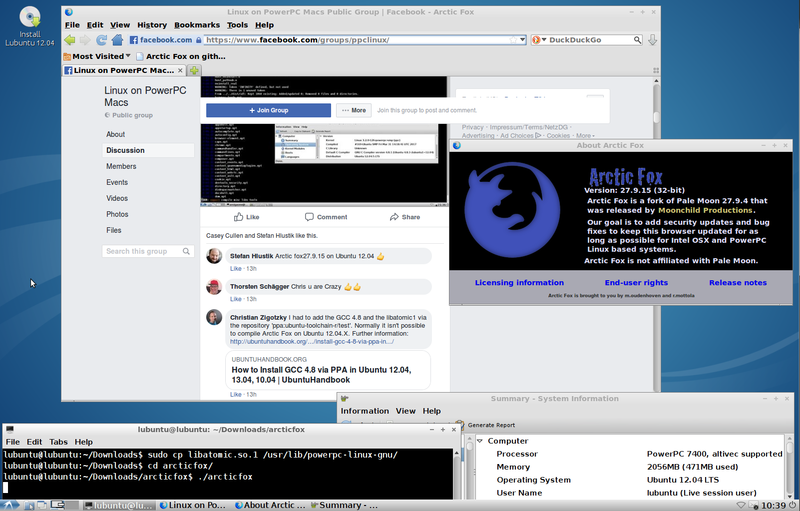 Good news, Christian's 32-bit build of Arctic Fox runs on Fienix on my G5! 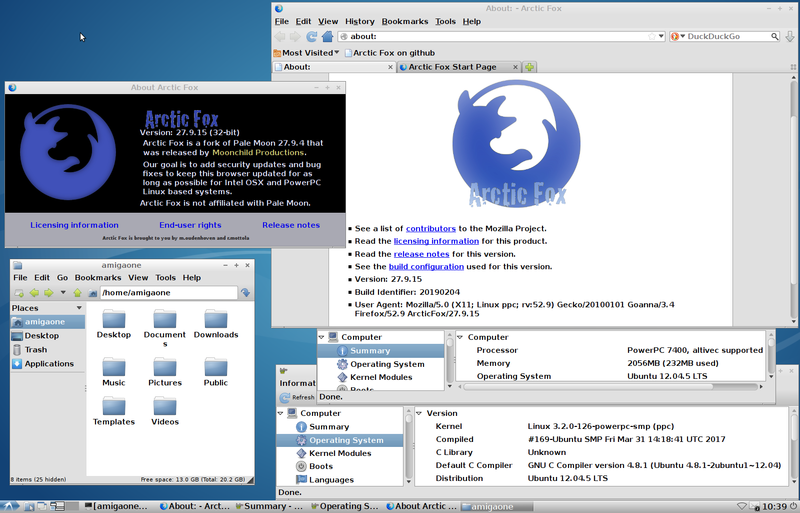 Many thanks for testing the 32-bit version of Arctic Fox 27.9.15 and thanks a lot for the screenshots! I wonder where I am going wrong this time. The post I copied the above from makes it sound like that is all I should need to run Arctic Fox on Ubuntu 16.04.5. I did it the same way I did 27.9.13, Engrampa to Downloads and (so far) just run it from there by clicking the icon in the Articfox13 folder. But that isn't working for 15. (My first try was to Fienix, but it didn't work there either.) Perhaps part of the problem is I have no idea how G3/G4/G5 relate to the matter. No help from Google. The folder content lists are almost identical, except 27.9.15 has three little (899 byte) .chk files that 13 doesn't have, and an omni.ja over twice as big. I notice I've been using 27.9.14 in fienix with no memory whatsoever of how I got it. I was hoping that "Debian9" part might mean this version of 27.9.15 should work in fienix too. 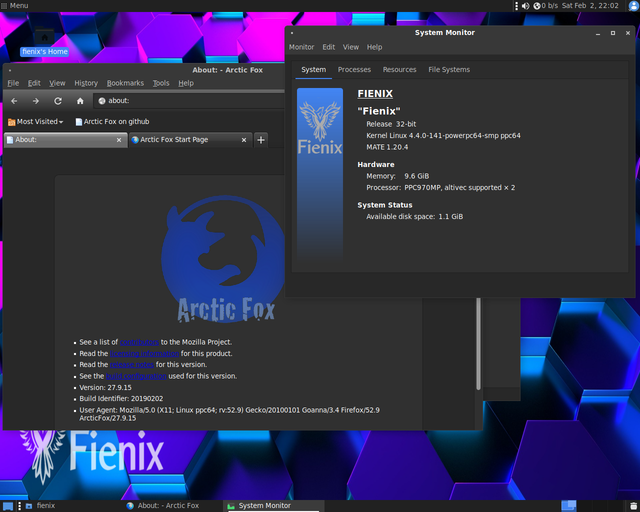 On Fienix, you can install it via the default repository. Please run Synaptic and install the version 27.9.15 on Fienix. Christian[/quote]ories. 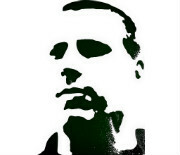 A little window opens: Repositories (as supervisor). Two repositories listed as "Enabled." I select the fienix one, click "OK." No repository opens. I still can't find any Arctic Fox in Synaptic newer than 27.9.14, "installed" and "newest version." 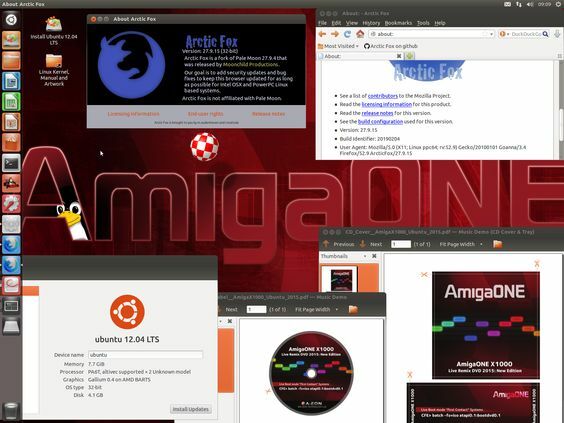 So I'm doing the same as with 16.04.5: Downloads/arcticfox/articfox. At least it works.